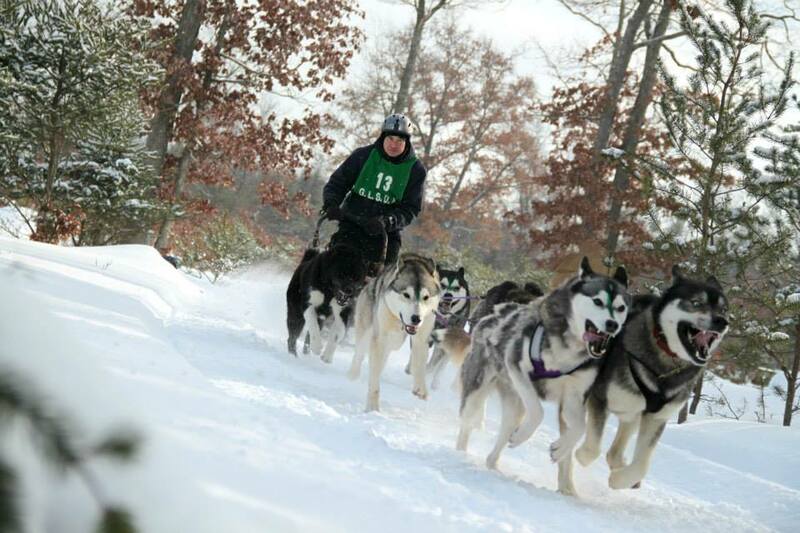 CSHC members have taken their sled dog teams to a number of races this winter. Many of the teams had new dogs this year: some dogs obtained from racing kennels and some young Amorok and Kadian dogs. The season for most of the teams was a great success. At the Tug Hill race every one of the teams made SD mile times. 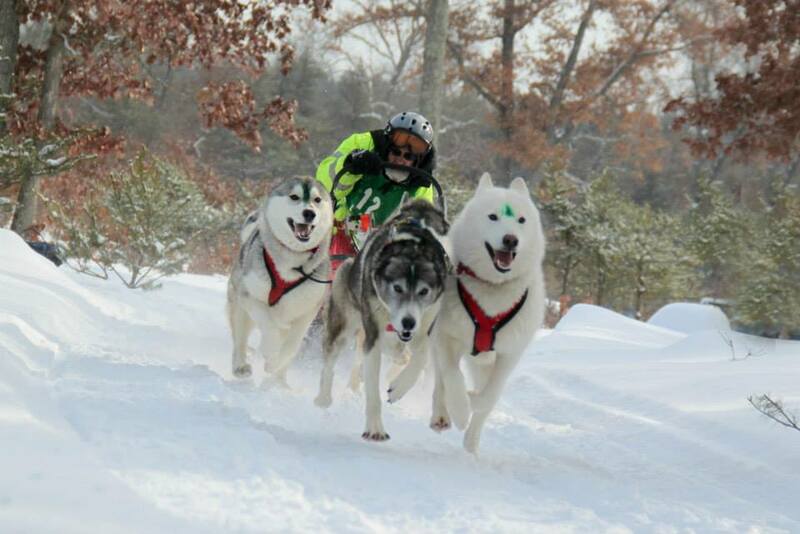 Experienced mushers were Frank, Joe, Ron, and Terri. 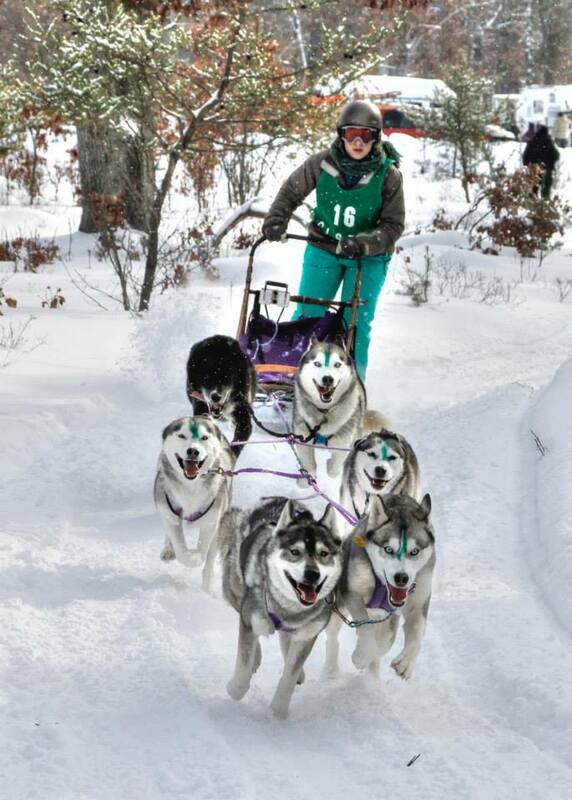 Cassandra joined the group this year as a rookie musher. Also this year we were lucky and had enough snow in the Maryland area to allow us to train on snow on the C & O Canal tow path, in Michaux State Forest in PA, and in Gambrill State Park in MD. Bernie got some good photos ( Sat and Sunday) during two training runs on the tow path which are posted to Flickr. She also posted photos from the training in Gambrill. Here is a link to a Watertown Daily News article on the Tug Hill Challenge which includes photos. Here is a link to a video from the Kalkaska Winterfest by Jessica Hatch of Gone to the Snow Dogs. Sunday, Feb. 23, the Frederick News Post published this story.